Aerial view of plane crash. Media reported the NTSB released its final report Friday on the 2015 crash near Kuttawa, in which a 7-year-old girl was the lone survivor. The girl suffered a broken wrist and walked a mile to get help in near-freezing temperatures. The report says the pilot failed to properly set the left engine fuel gauge, which led to fuel starvation and a loss of power to both engines. 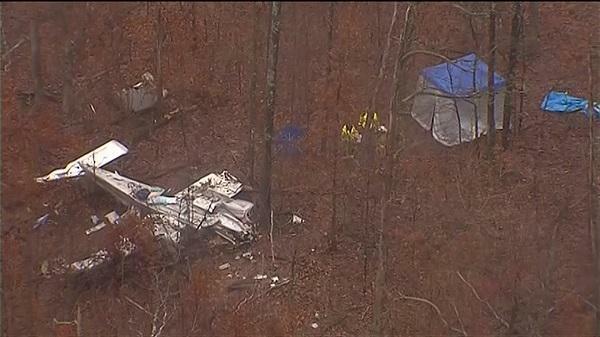 The crash killed pilot Marty Gutzler; his wife, Kimberly; their daughter Piper; and her cousin, Sierra Wilder. The couple's daughter, Sailor, survived the crash. The family was from Nashville, Illinois. 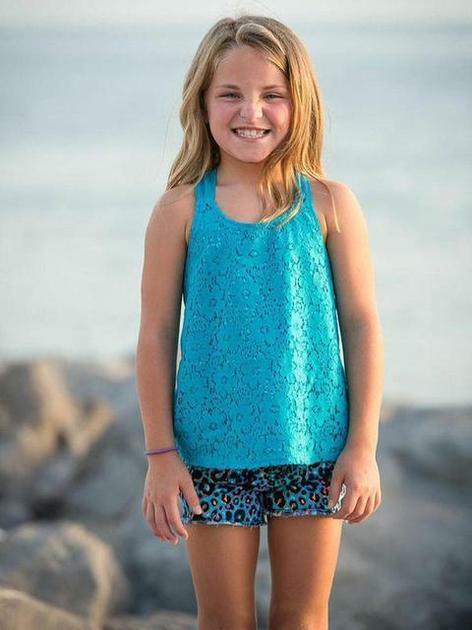 An Illinois judge has ruled that a 7-year-old girl who survived a plane crash that killed four family members is now under the legal care of her half-sister. 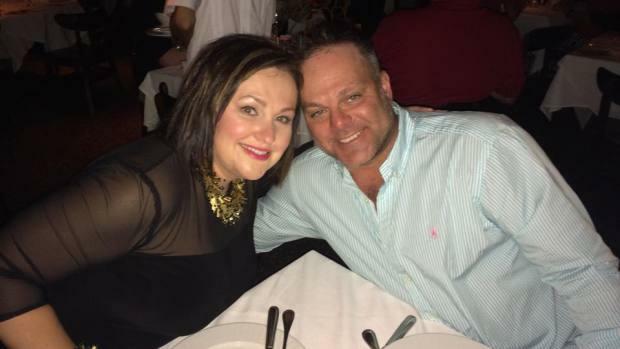 The National Transportation Safety Board has released a preliminary report on an airplane crash that killed four members of a southern Illinois Family. Hundreds of mourners gathered in a southern Illinois school gymnasium to remember members of a Nashville family killed in a Kentucky plane crash.